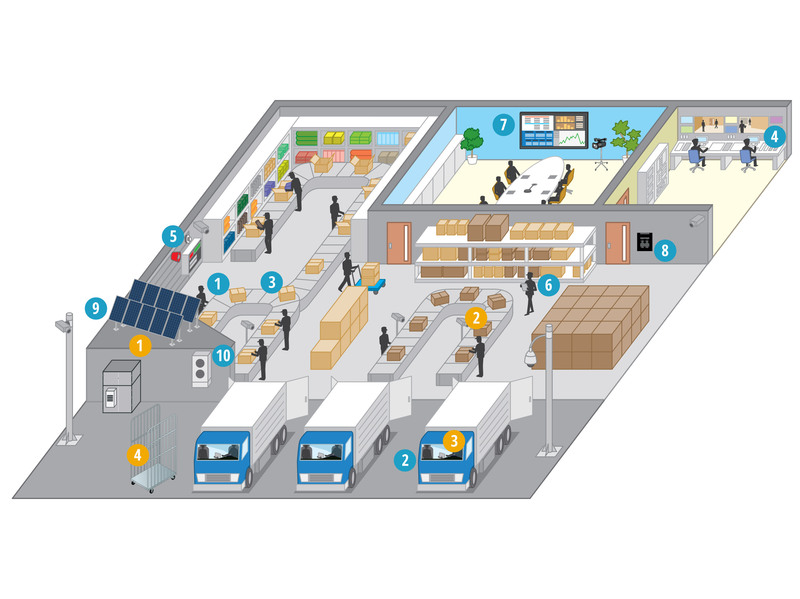 From your warehouse to the customer’s door, Panasonic integrated solutions can help you achieve greater efficiency and more streamlined management of your entire logistics business. Intelligent parcel tracking, enhanced security, in-vehicle data access, superior customer service and better business-wide communications – they’re all achievable with our technology. How do Panasonic solutions support the logistics sector? Business analytics for logistics. Choose intelligent video analysis Lost or damaged parcels are a major expense to many businesses.